The Friends have contributed over £9,000 towards the painting of the exterior of the Georgian Hall. 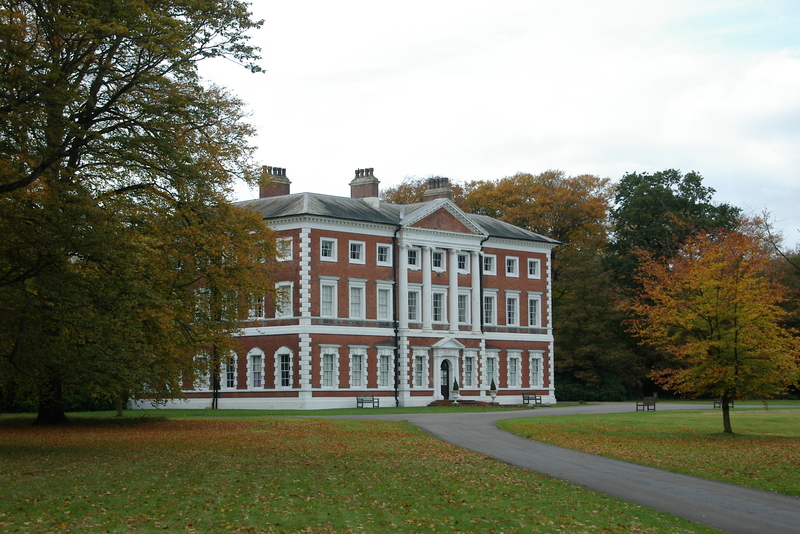 The 20th Annual General Meeting of the Friends of Lytham Hall charity will be held on Friday 13th October 2017, 10:30 am at the Hall. Throughout the summer we will be serving drink refreshments at the open air theatre events. Details can be found on the events page.